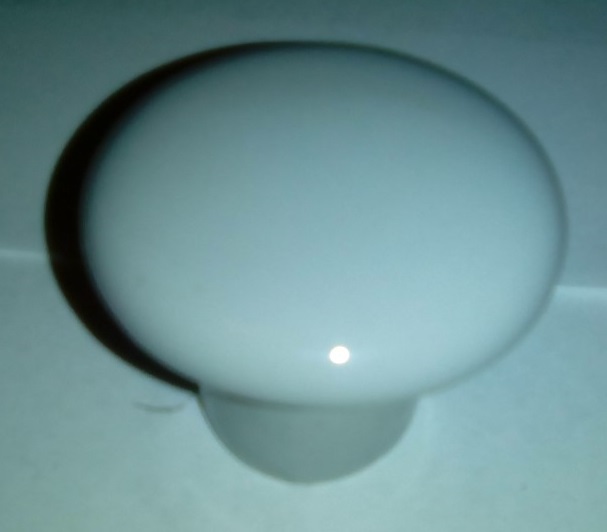 Toilet Cistern & Tap Hole Stoppers. Blanks. 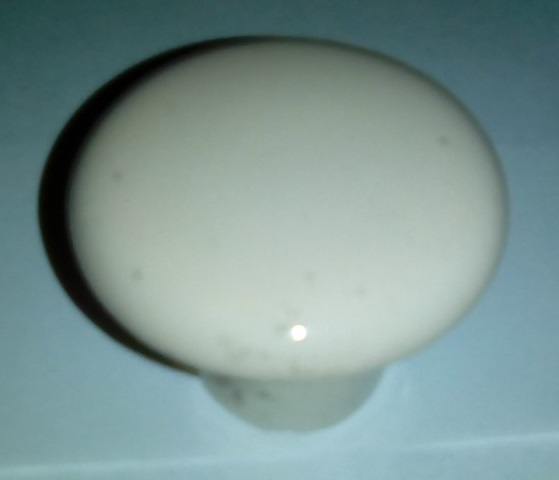 Cistern Lever Holes Stoppers Blanking Plugs. Ceramic. Metal. Plastic. Qualcast Caradon Ideal Standard Shires Trent Armitage Shanks Dudley Allia. Gold Finish. Chrome Finish. White Whisper Peach Avocado Pampas Whisper Pink Champagne Misty Grey. JSL Bathroom Suites. 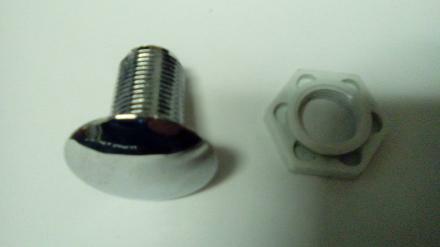 Threaded Cistern Hole Stoppers and Blanks. Push in Plugs. 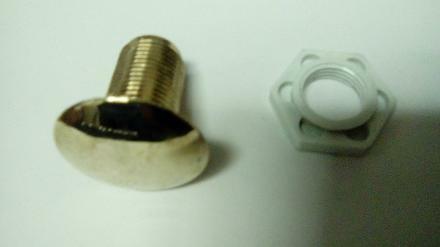 Cistern & Tap Hole Blanking Plugs. 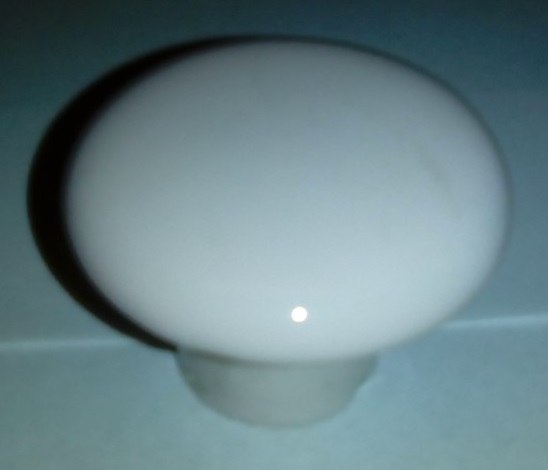 These blanking plugs or stoppers fit in the hole that is not occupied by the cistern lever. Quite often on many cisterns there will be two holes punched into the ceramic. One on the left and one on the right. This give you the option of mounting the flush lever handle on either side, but leaves you with an empty hole that looks directly into the toilet cistern. These blanks cover that hole. Some Blanks Clip in to the hole. 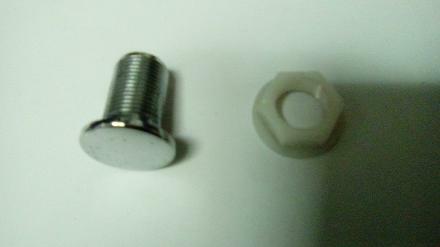 Some screw in to the hole with a nut. Some you silicone in. 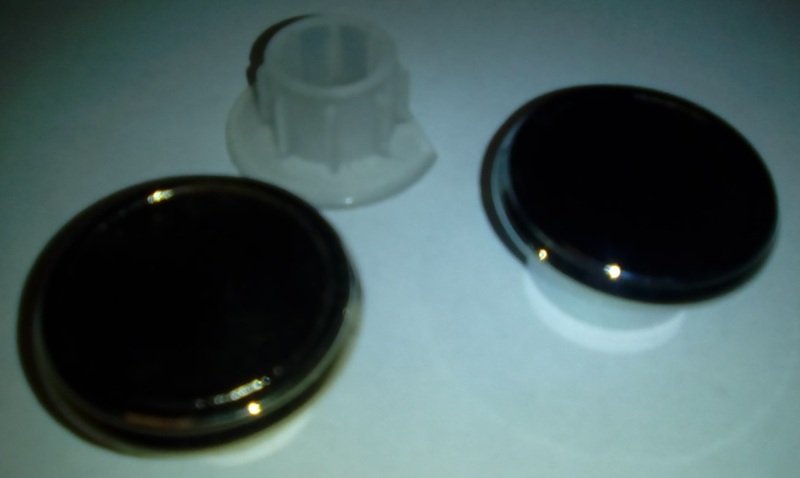 Tap Blanking Plugs Also Available. For Covering Unused Holes In The Bath, Basin, Bidet, Or Kitchen Sink. Cistern Stoppers. Hole Blanking Plugs. 15MM Typically Cover 20MM Diameter Holes. Chrome Plated Plastic 15MM Thread. Flange Covers 20MM Hole. Tap Blanking Plugs. Baths. Basins. Bidets. Kitchen Sinks. 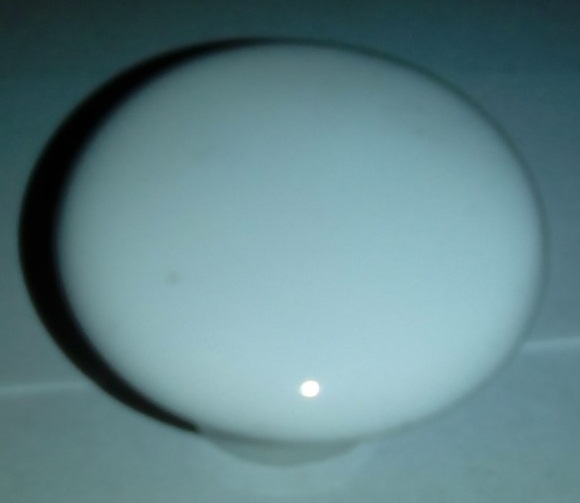 20MM Typically Cover 30MM Diameter Holes. 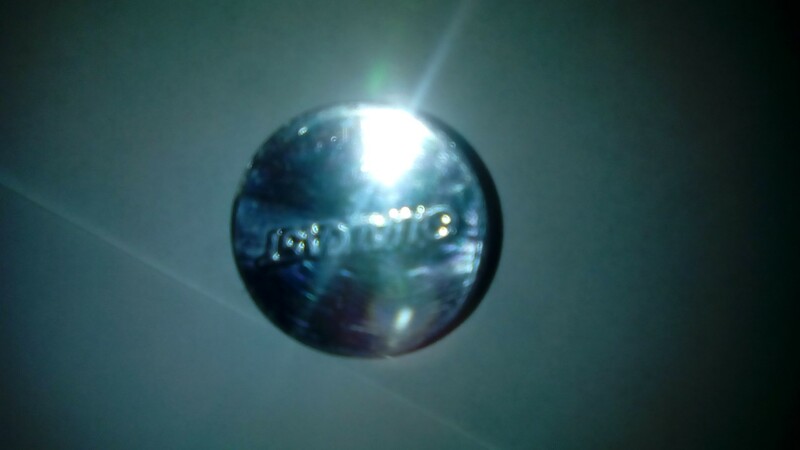 Chrome Plated Plastic 20MM Thread. Flange Covers 30MM Hole. Gold Plated Metal 15MM Thread. Flange Covers 20MM Hole. 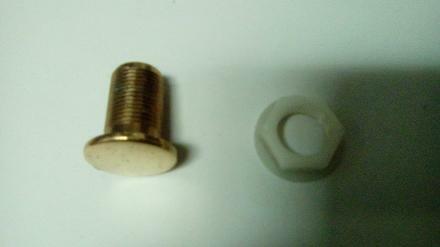 Gold Plated Plastic 20MM Thread. Flange Covers 30MM Hole. Qualcast. Buccaneer. Ideal Standard. Armitage Shanks. Trent. Shires. Derwent Macdee. 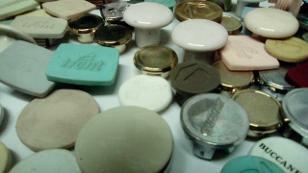 Cistern Blanks and Stoppers.